Honors Congress will be hosting a benefit night at Panera on Tuesday, November 13 from 4 pm- 8 pm. About: Each week we will visit Auburn High School to help lead ACT tutoring. We will help kids with practice problems and give them different test strategies to help them prepare for upcoming test sessions. About: Volunteers work each week with the students at Loachapoka High School as they prepare to take the upcoming ACT. Preparation activities include general overview of the test, subject specific review, group work, one-on-one tutoring, and games. Volunteers are also required to complete an application, orientation, TB test, and background check. You may attend a training session before all of these are completed. About: This is a great place to volunteer if you are interested in working with children. Volunteers spend time helping with homework and spending time with elementary school children. You can volunteer whichever day of the week works best with your schedule. About: The Little HAPIE Tree Preschool is housed in the Auburn Early Education Center on East University Drive. This program uses a peer model to provide appropriate developmental and educational experiences for children 3-5. Volunteers will be expected to help encourage social interactions among peers, engage in educational play using toys and centers in the classroom, help students stay focused and on task, and aid in instilling developmentally appropriate behaviors by using the procedures outlined in the volunteer handbook. This opportunity is great for people looking to gain experience to further their educational or career path in psychology, education and special education, or any helping profession, such as counseling or nursing. Volunteers will need to bring their driver’s license on their first day. Time: 8:00am-3:00pm Monday-Friday. Volunteers may work one 2 hour shift per week or two 1 hour shifts at whatever day and time is convenient, as long as the day/time is consistent. Facilitator contact: Jesse Jordan jkj0012@auburn.edu. About: IAMBK is an afterschool enrichment program that allows disadvantaged youth to develop morals, character, and skills to help them thrive in their homes, communities, and schools. Time: Monday-Thursday 4:00-5:00pm. If you would like to help set up, you can arrive early at 3:30 pm. About: Jean Dean Reading Is Fundamental works to bring books to children in an effort to promote children’s literacy. Volunteers will be working sorting, packaging, loading/unloading books for the organization. Therefore, closed toed shoes are required. The Honors College needs your help in creating a new student-driven publication. We are looking for creative students who are idea makers and are interested in editing, writing, photography, illustration, web layout, and graphic design. The function of this publication is twofold A). to share the wonderful stories about Honors College students and B). give participating students the opportunity to express their creativity and receive hands-on experience. This will be an excellent resume and portfolio builder. Obtain your first byline, have your artwork go public, and enhance your writing skills through this opportunity. Planning workshops will begin next semester. Interested? 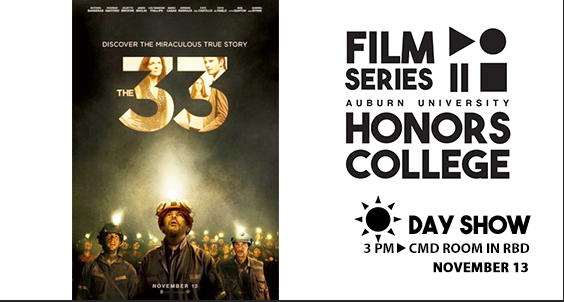 Contact the Honors College Communication Department at hccomm1@auburn.edu to get your name on the list. This semester the Honors Introduction to Art History class is working with Dr. Floyd and the Jule Collins Smith Museum to research, curate, and present a small exhibition of portraits and self-portraits from the museum's permanent collection. The show, which the students have titled Dignity and Diversity: Portraits from the Permanent Collection, is on view at the Jule Collins Smith Museum through December. The students will be presenting the pieces during the final presentation on November 29 at 6 pm, all are encouraged to attend. Auburn University Housing is looking for enthusiastic undergraduate students seeking a leadership opportunity for the 2019 - 2020 academic year. Resident Assistant applications open November 15 and will close January 11. 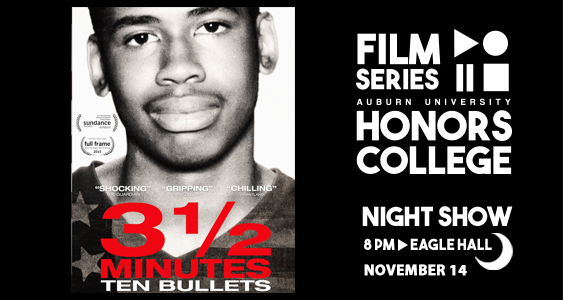 If you have any questions, contact Emily Scarpa at ees0021@auburn.edu. 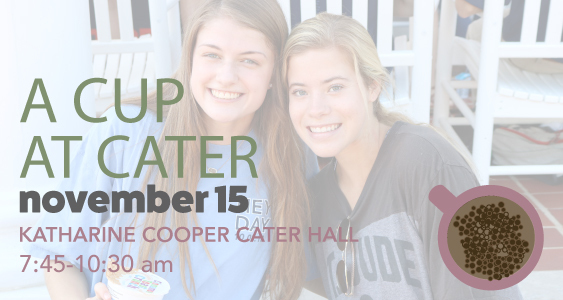 Stop by Cater Hall the morning of November 15th for a hot cup of coffee or tea, and a little caffeine jolt. While there grab some breakfast snacks and spend some time with your fellow Honors College students. Christina Snyder, a distinguished and talented historian, will deliver a lecture on the Muskogee Creek Indian Removal today at 4 pm in the Auburn Conference Center Auditorium. 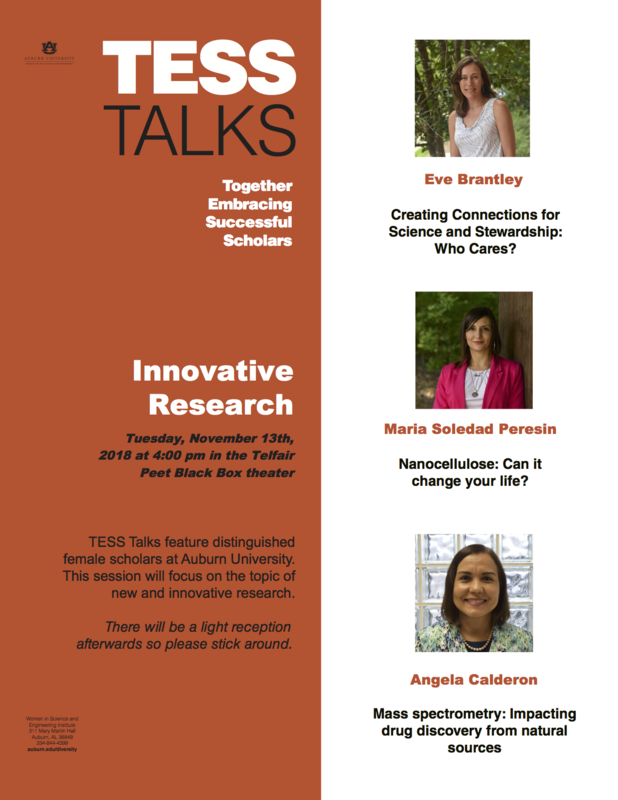 Tonight students have the opportunity to hear women faculty talk about their research with a TED Talk style presentation, followed by a reception. Dr. Prisby is an Associate Professor in the Department of Kinesiology at the University of Texas at Arlington. 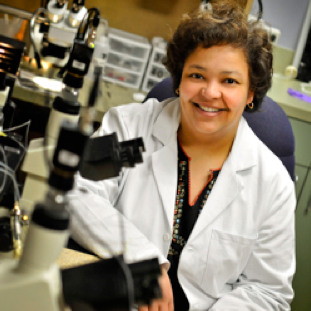 Her research interest is bone vascular and microcirculation and she currently has research grants from the American Heart Association and the National Institutes of Health and is the Founder and President of the Bone Vascular & Microcirculatory Society (www.bonebloodvessels.org). 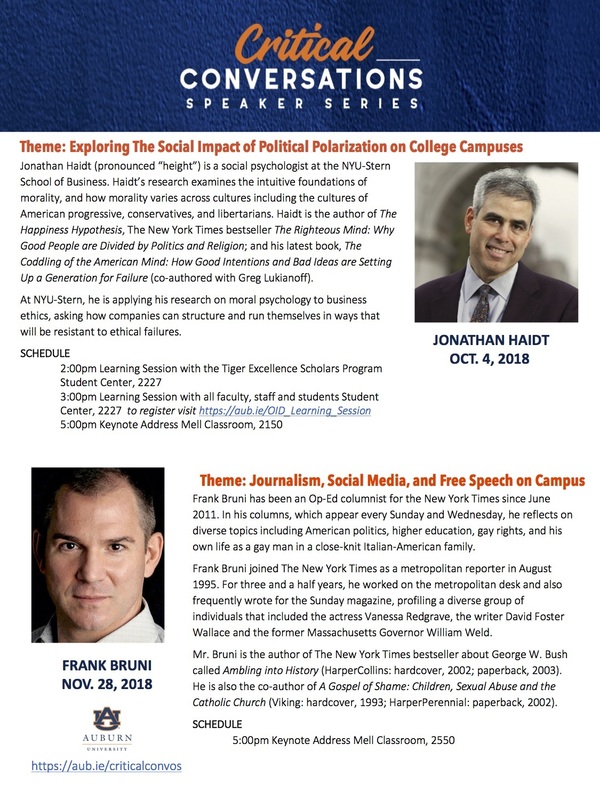 She will be delivering two seminars on this subject while visiting Auburn University.